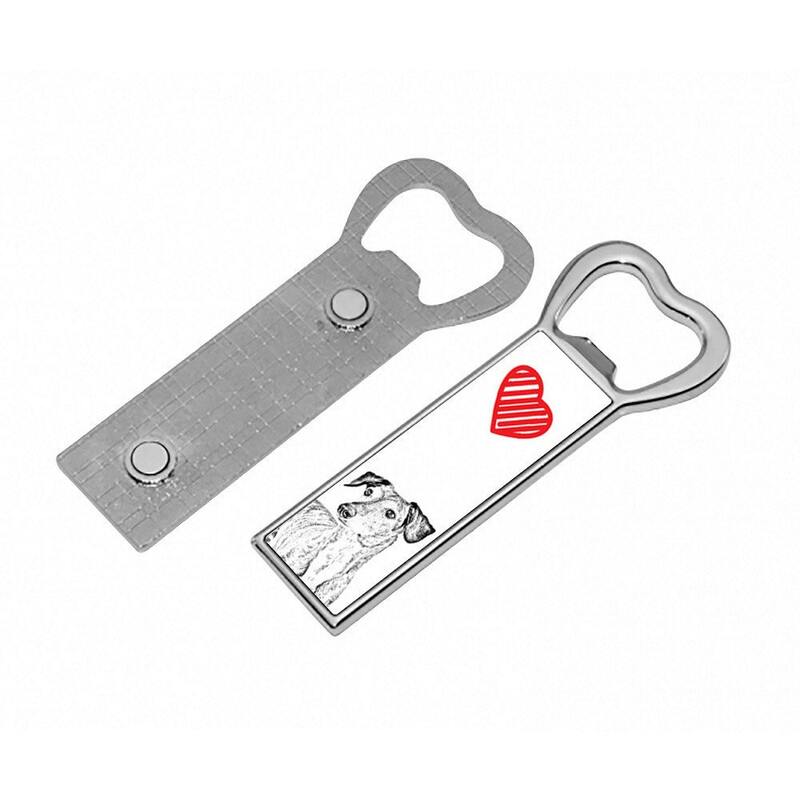 High quality, special, metal bottle opener with the image of a pure-bred dog. The opener is also a magnet for the fridge, therefore it’s an original decoration of your kitchen. The graphic image seen on the opener is made in the technology of sublimation, it is very durable and it can be a perfect present and a gadget for fans of pure-bred dogs, but not only for them.